Mark your calendar for super-powered panels at ‘Hall N’. Marvel’s "Luke Cage" series star, Mike Colter (Luke Cage) joins showrunner Cheo Hodari Coker and this season’s villain Mustafa Shakir (playing Bushmaster) to answer fan’s burning questions from season two. 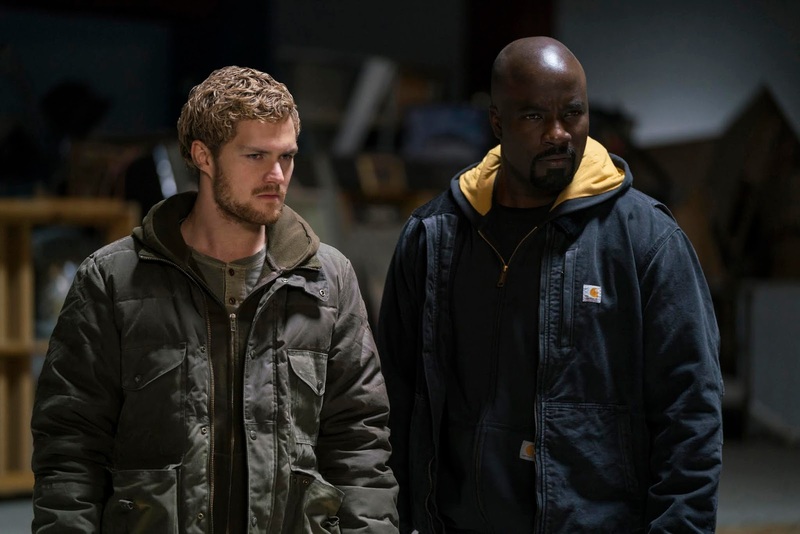 Finn Jones, who stars as Danny Rand/Iron Fist on Marvel’s "Iron Fist", will join showrunner Raven Metzner to tease season two of the fan favorite. Both shows are produced by Marvel Television in association with ABC Studios for Netflix. Great news for anime fans! We’ll go behind the scenes with the creators of "Castlevania" (executive producer Adi Shankar) and "Godzilla: Planet of the Monsters" (TOHO producer Takashi Yoshizawa) to learn how these series come to life with a special surprise guest! A can’t-miss immersive experience awaits Pinoy fans at the Netflix booth. Designed for social engagement, fans can expect to rally their barkadas and walk through life-size replicas of sets from their favorite shows like Marvel’s "Iron Fist", "Riverdale", and "Stranger Things". Fans also get a chance to get collectible swag and meet some of the stars.